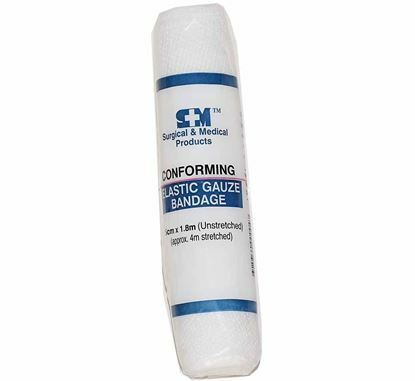 High quality gauze bandage with superior stretch and conformability. 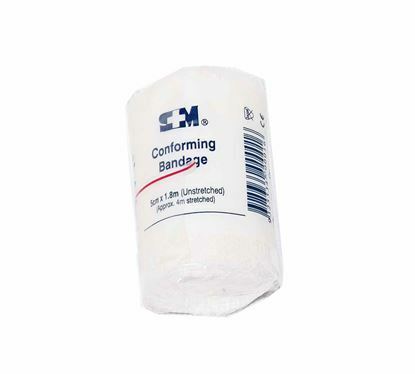 Bandage - Conforming Gauze 10cm wide x 4m stretched length. 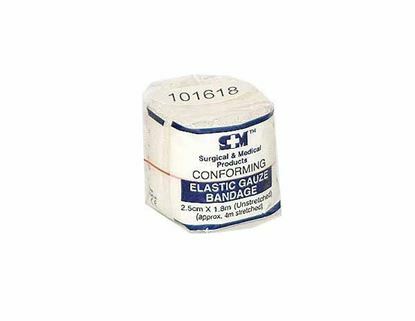 High quality superior stretch and conformability, maintains bandage positioning over dressings and awkward body contours. 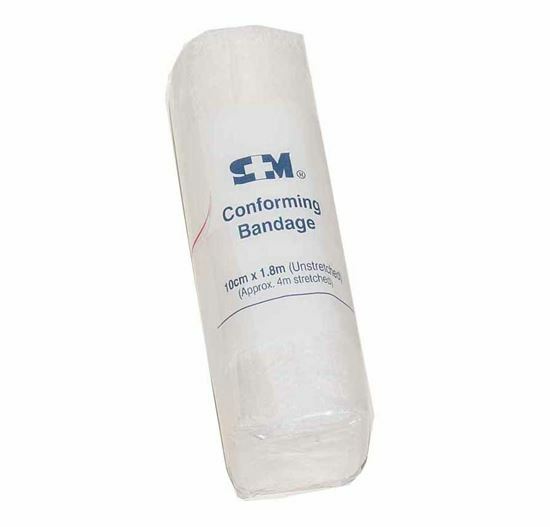 White, washable. 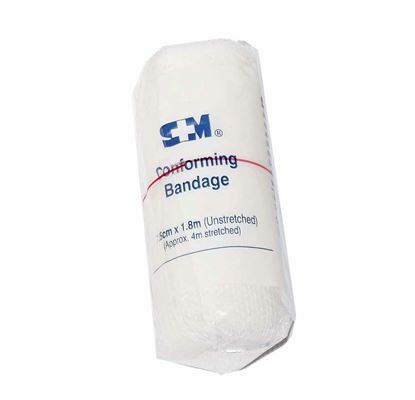 1.8m un-stretched length.